Through its Mission and Ministry giving, United Methodists in the Kansas East Conference support the world-wide ministry of the United Methodist Church, the ministry of the denomination's episcopal leaders and educational opportunities for students in Africa and the United States. Central to the United Methodist Church is the connection between each congregation around the globe. This connectional system has defined the church for centuries. The World Service Fund is the heart of United Methodist ministry in the United States and around the globe. Through this fund, United Methodists underwrite Christian mission, ministry and service around the world. It enables United Methodists to reach out through general church boards and agencies to spread the Good News of Jesus Christ. Through giving to the Ministerial Education Fund, United Methodists in Kansas support United Methodist seminaries and seminary students who will one day lead congregations in Kansas and around the world. Through this denominational mission, local congregations have the opportunity to participate in the education and recruitment of clergy for the denomination. 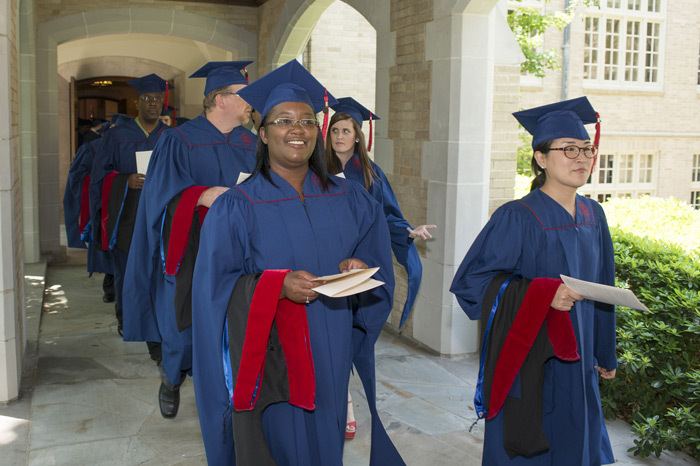 While the mission is administered by the United Methodist Church's General Board of Higher Education and Ministry, 25 percent of the funds raised stay in the Kansas East Conference and are used to support our own seminary students. Since 1992, Africa University has served and graduated hundreds of men and women from 20 countries in Africa. Our giving to this mission supports ongoing operations including building maintenance, utilities, classroom equipment and supplies, faculty and staff salaries and other operational expenses. In a continent torn by war, AIDS, poverty, cyclones and other natural and human-made hardships, Africa University shines as a beacon of hope and light. Read more about Africa U, and two of its students, at greatplainsumc.org/africau. Since 1972, the Black College Fund has supported programs and ministries at 11 historically Black colleges and universities. These 11 institutions provide opportunities for many students of promise who might otherwise be excluded from the educational process. Giving to this mission supports department research, libraries, operations and physical plant maintenance. It also supports capital expenditures such as new buildings, major remodeling projects and endowments. 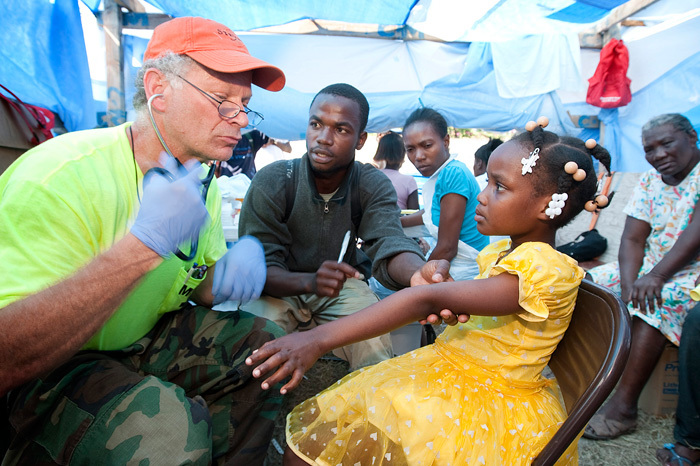 United Methodists support many other ministries, missions and projects around the world, including disaster relief in Florida and Southeast Asia, missionaries in the Phillipines and Africa, and a seminary in Russia. United Methodists support more than 2,000 mission projects in more than 100 countries around the world. For a listing of United Methodist mission projects around the globe, visit UMC Giving. For disaster-related projects, visit United Methodist Committee on Relief. Some of the more popular General Advances supported by Great Plains United Methodists are listed below. Check out Mission Moments, offeratory prayers and Newsletter Nuggets on the missions of The United Methodist Church prepared by the General Commission on Communication's Connectional Giving team. Resources are available for every Sunday in the year.